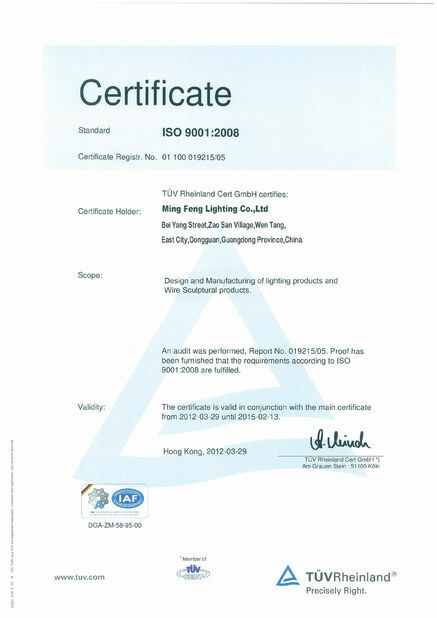 Ming Feng Lighting Co.,Ltd focus on LED tube light for more than 10 years, our corporation has diverse product models including T5,T8 aluminum tube light,glass tube light,nano plastic tube light,radar sensor tube light ,and all kind of line light. 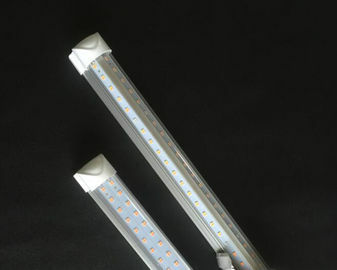 OEM/ODM LED tube light Available. Using high thermal conductivity aluminum shell and excellent heat conducting aluminum PCB board to improve the heat effectively, to achieve low temperature, reduce Lumens depreciation and keep long life span about 50,000 hrs. With super bright SMD leds, High efficiency, energy saving, environmental protection, under the same condition, led tubes could save 70% energy and electric cost than the traditional tubes.High CRI: 98% visible light, CRI >80 make the color of lighted objects much closer to natural color. And the traditional tube has only 30% visible light. 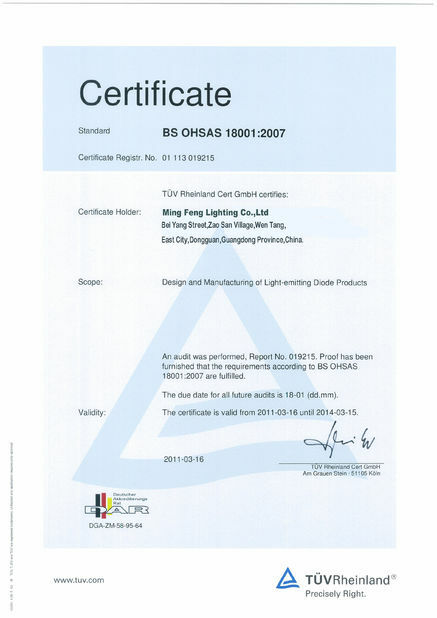 Firm driver, constant-current, PFC circuit, EMC circuit design, the driver with CE, RoHS certification. 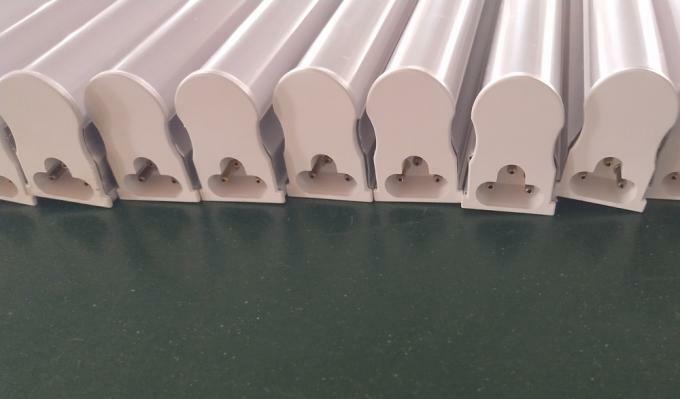 Using aluminum frame, no tube deformation resulted from long time hanging, more safety. With special PC cover and aluminum shell material convenient to transport, difficult break up and anti-vibration. 1. Emporium : A large retail store orangized into departments offering a variety of merchandise; commonly part of a retail chain. 4. factory : A plant consisting of one or more buildings with facilities for manufacturing. 8. official large building and so on public place lighting.